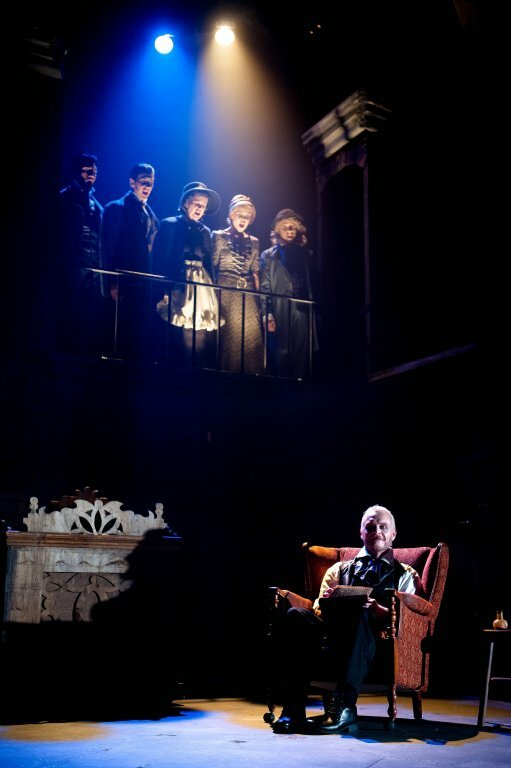 This musical thriller by American theatrical genius, Stephen Sondheim, features one of the greatest music theatre scores ever written. 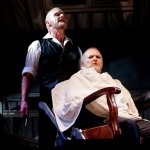 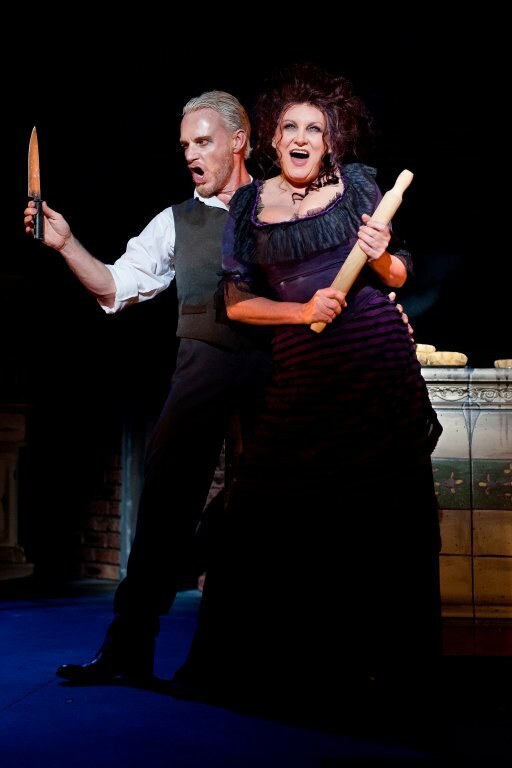 It tells the outlandish tale of urban legend, Sweeney Todd, the Demon Barber of Fleet Street, who famously murdered his clients in his barber chair, where after his whacky neighbour, and partner in crime, Mrs Lovett, turned them into much sought after meat pies. 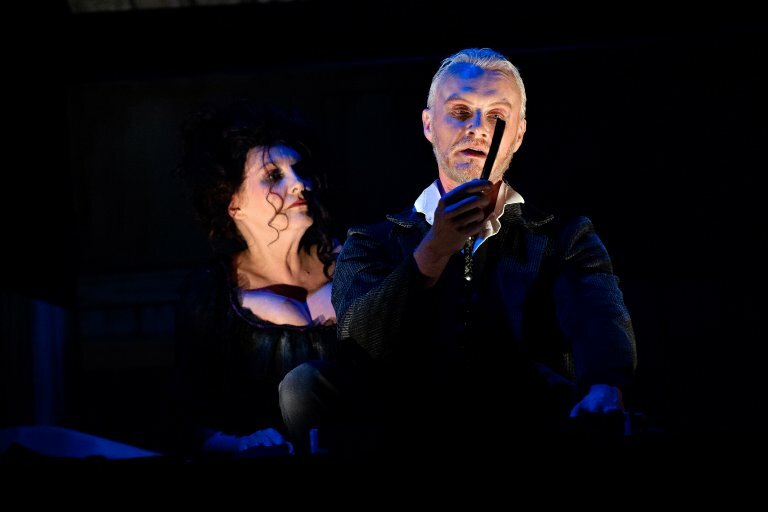 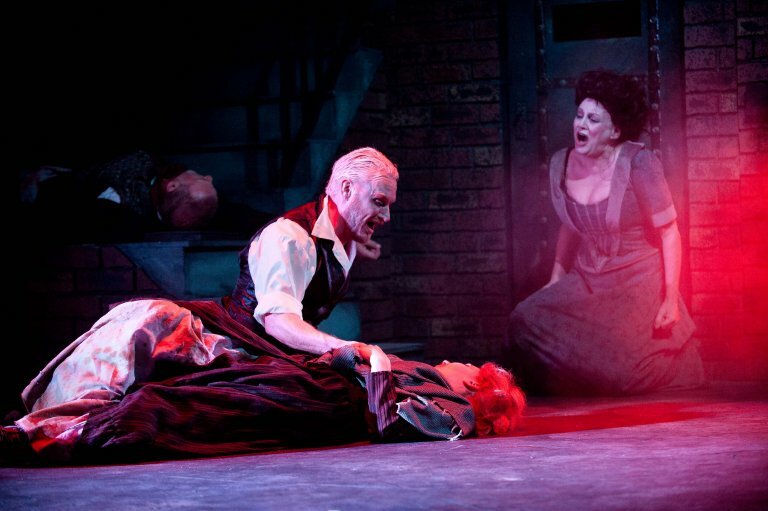 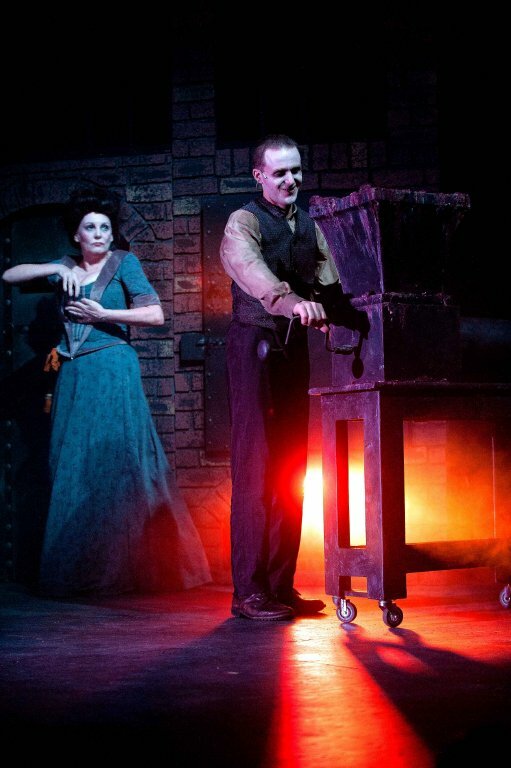 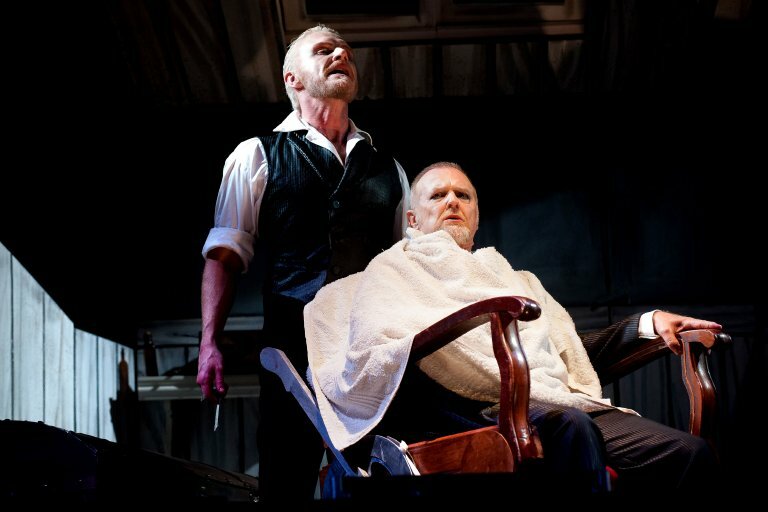 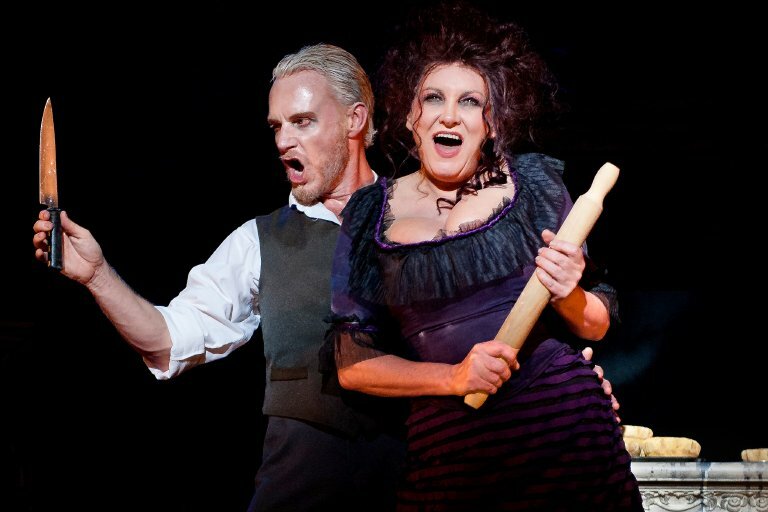 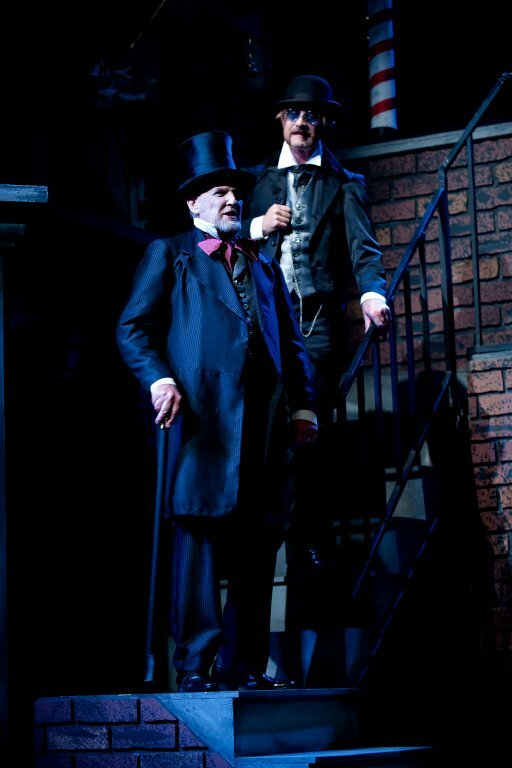 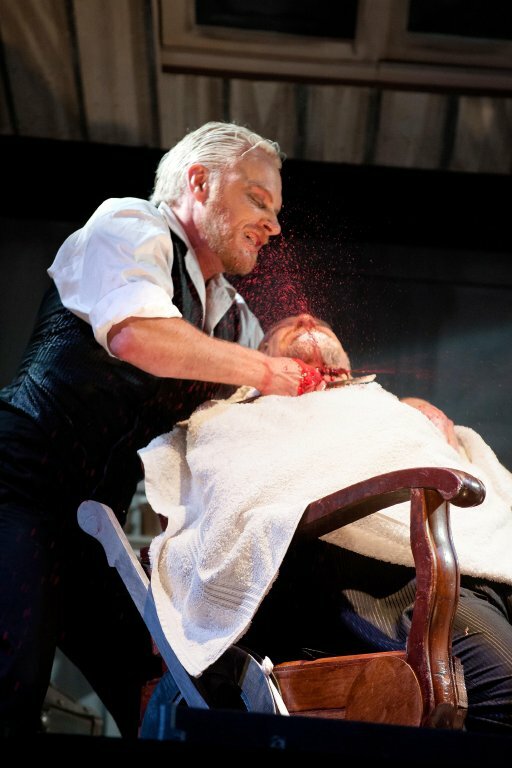 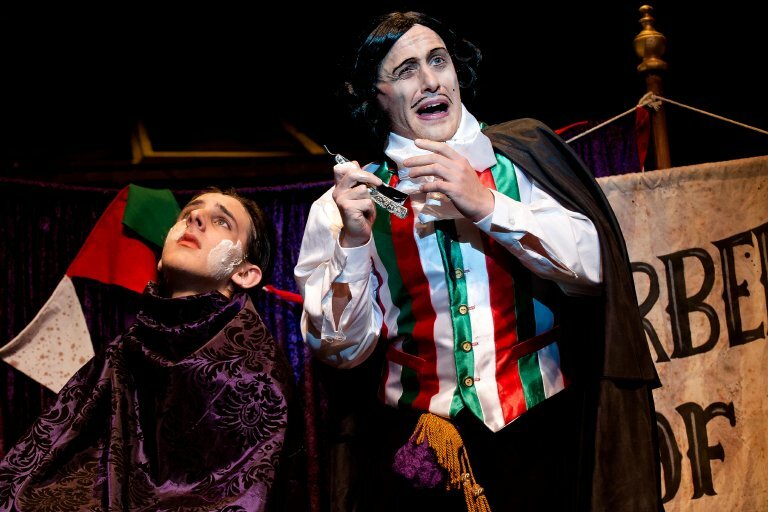 Durban’s celebrated KickstArt theatre company has triumphantly pulled off their most challenging project to date with their production of Sweeney Todd in all its complexities, from humour and poignancy to the spine-chilling or explosively dramatic. 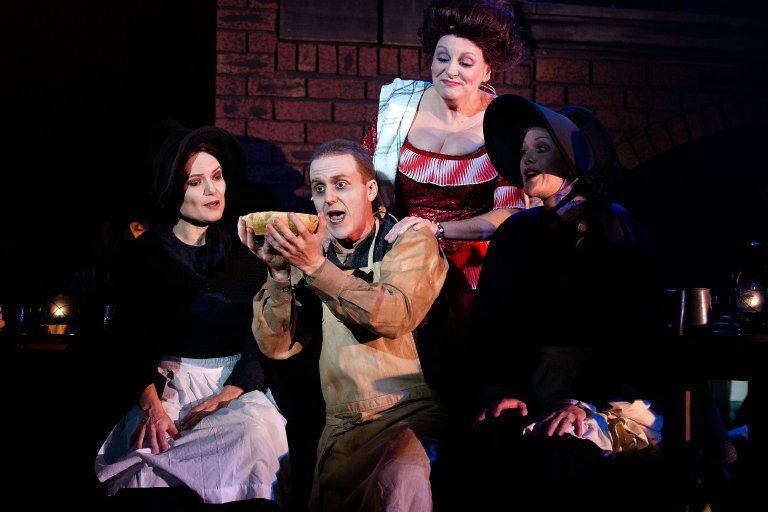 The show received the most uproarious and spontaneous standing ovation I have ever heard from a Durban first night theatre audience, which says it all. 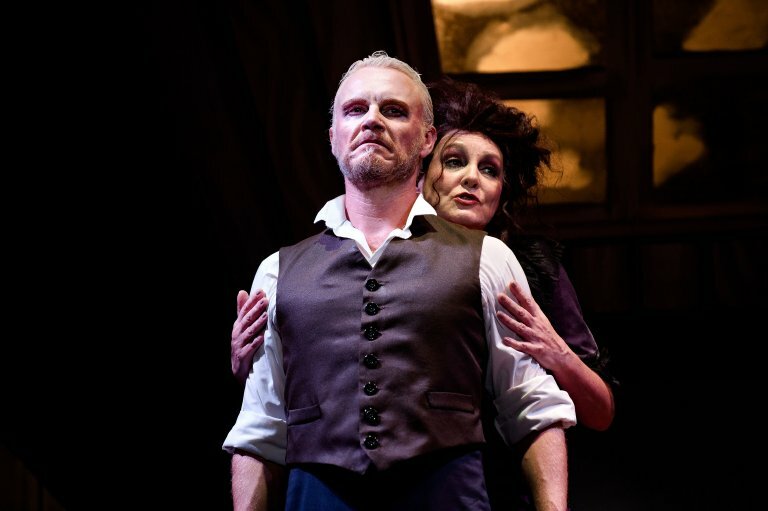 Frankly, not only is it possibly the brightest jewel in KickstArt's heavily glittered crown, but of a standard that would sit very comfortably on any stage anywhere in the world...Stead and his excellent team have done Sondheim and South African theatre- let alone Durban- mighty proud. 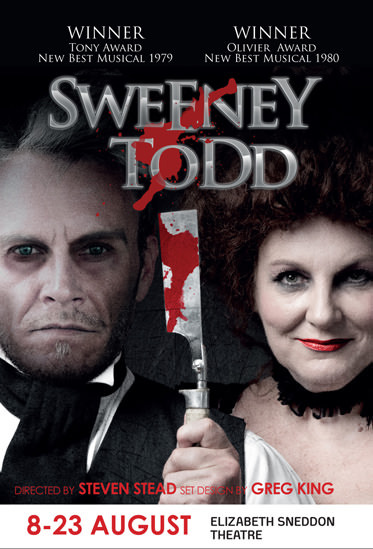 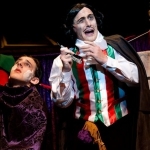 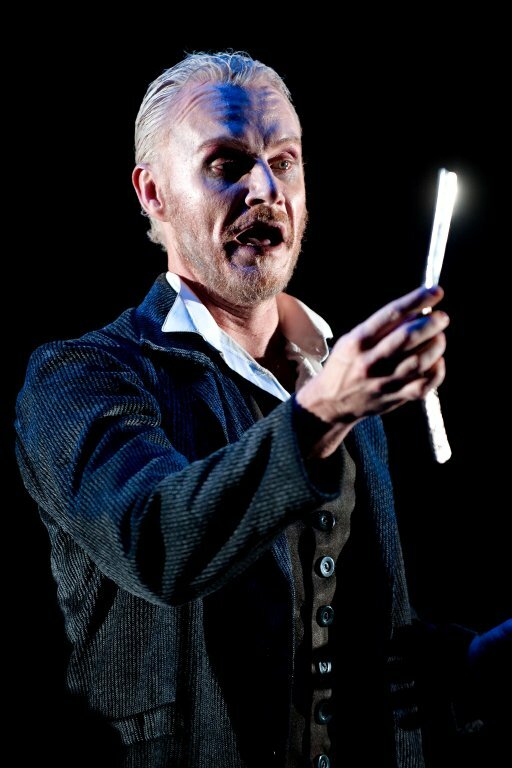 A super-moon rose over the eastern seaboard, a shower of meteorites fell in the heavens, and an extraordinary event took place in Durban's Elizabeth Sneddon Theatre: Sweeney Todd, a triumph of technical and artistic skill, realised by our premiere theatre company, KickstArt. 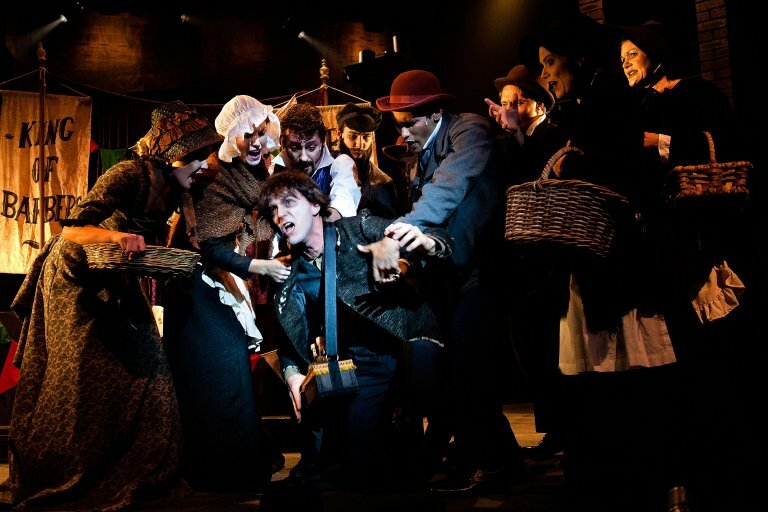 This fascinatingly gruesome Victorian melodrama unfolded like a dark flower, petal by bloody petal, and swept us all along in the tide of its rampant energies. 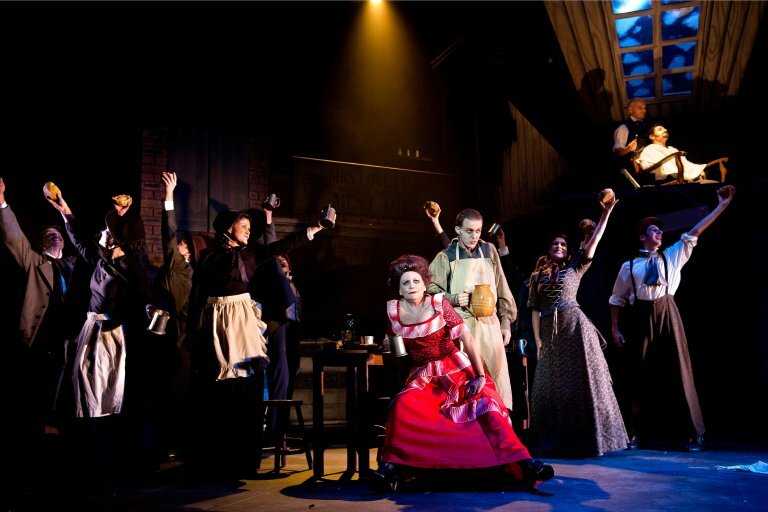 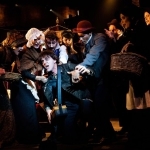 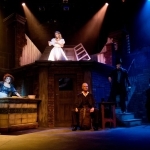 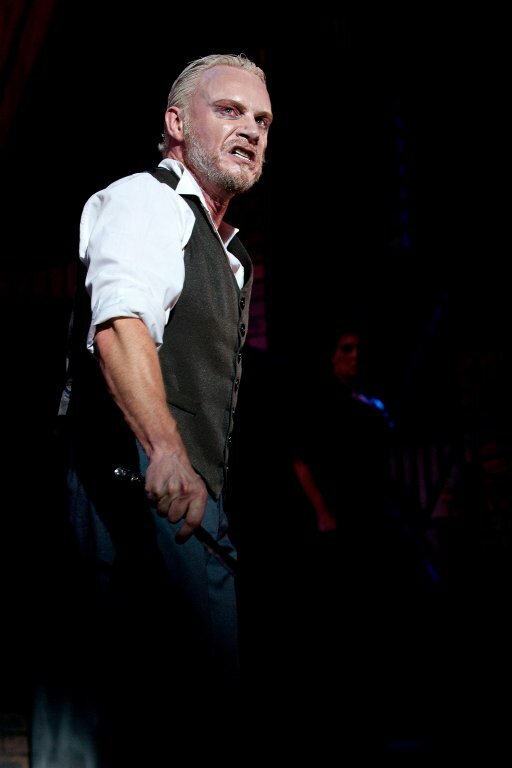 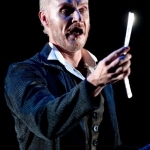 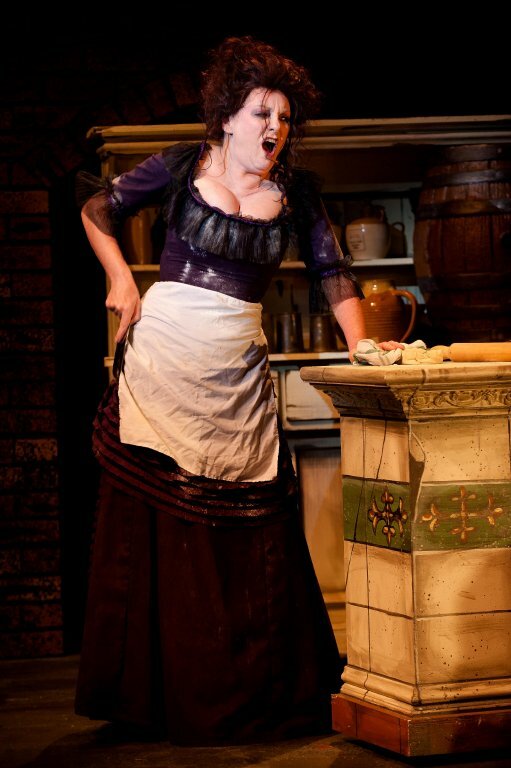 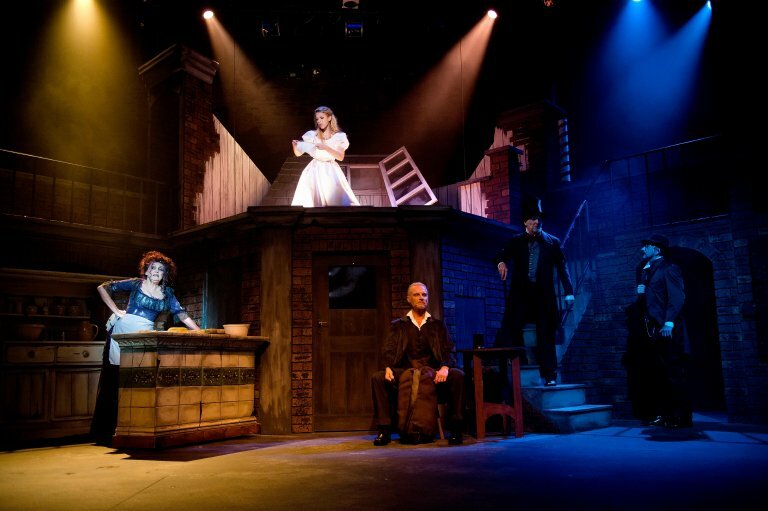 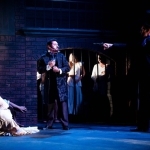 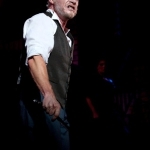 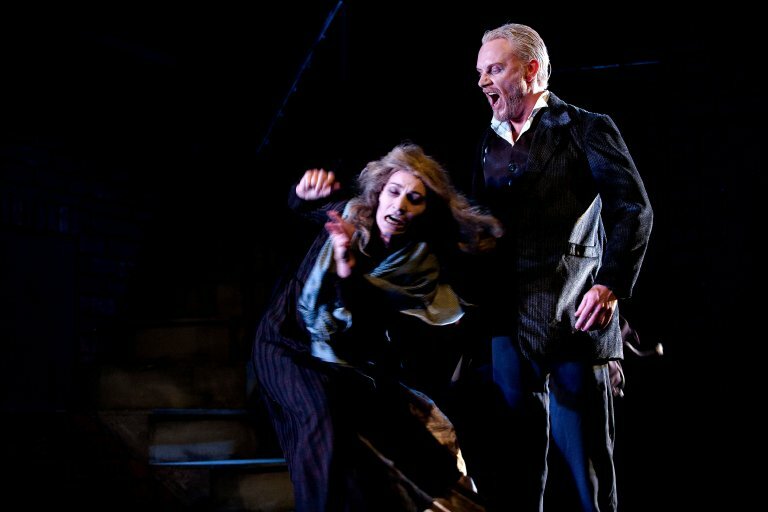 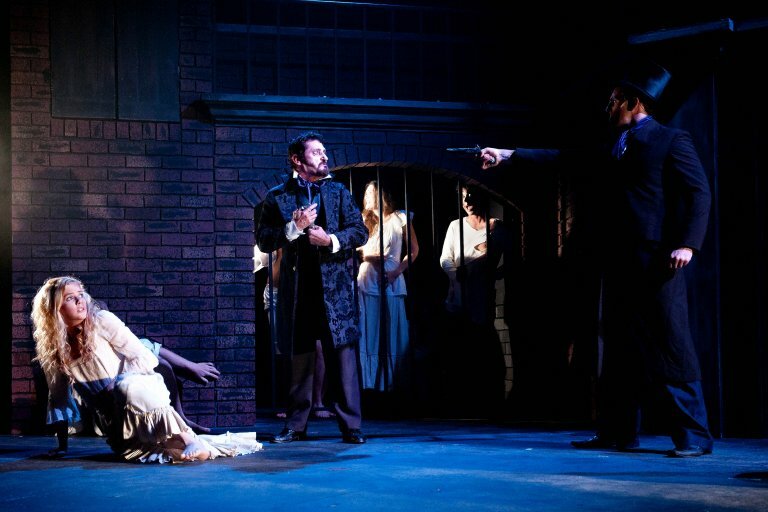 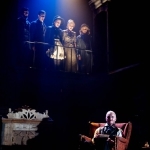 Sweeney Todd is, quite simply, a razor-sharp tale of vengeance and true love. 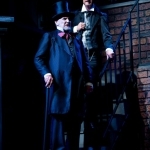 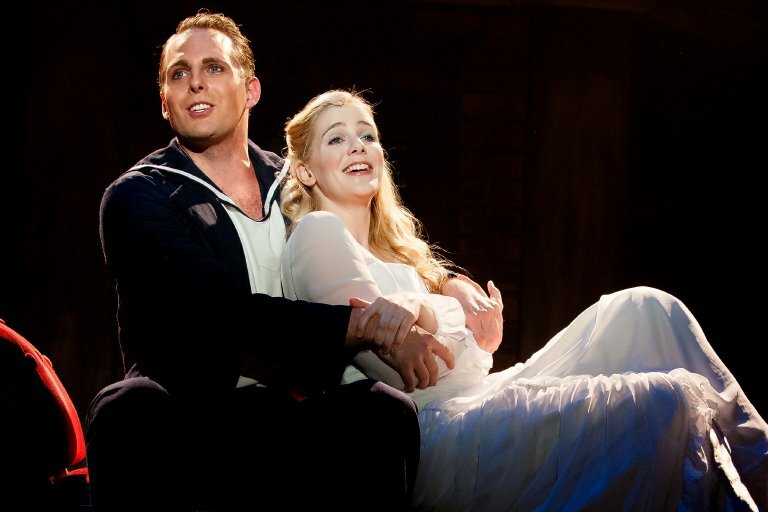 It’s also a production that theatre-goers simply cannot afford to miss.